The Action contributes to the implementation of the Project of Common Interest (PCI) 4.7. 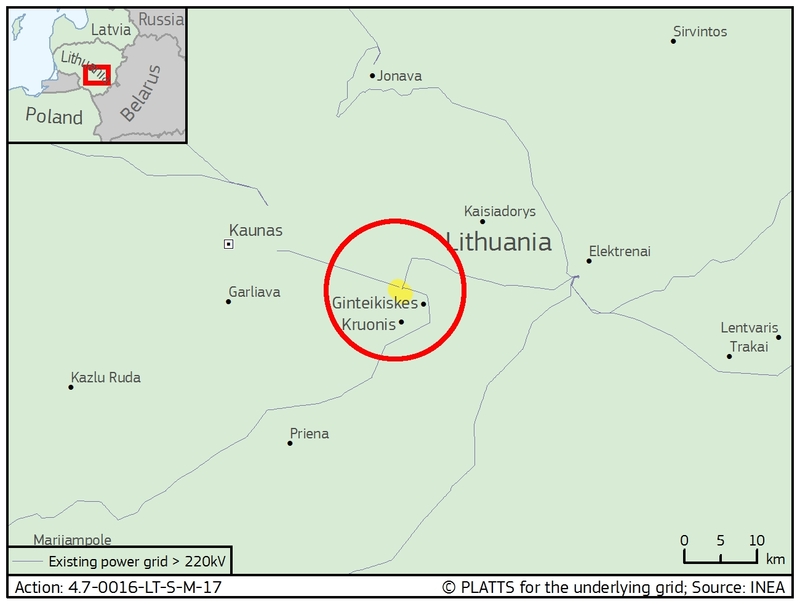 “Capacity increase of hydro-pumped storage in Lithuania — Kruonis” which aims to install a new 225 MW variable speed (asynchronous) unit. b) the analysis of the data gathered and the preparation of summary reports which will include concrete strength protocols, geological survey report, technical documentation regarding the depth and structural integrity of the poles. Once the Action is completed the PCI could enter the Final Investment Decision's phase.